Easter is approaching fast and the weather is looking good at the moment. 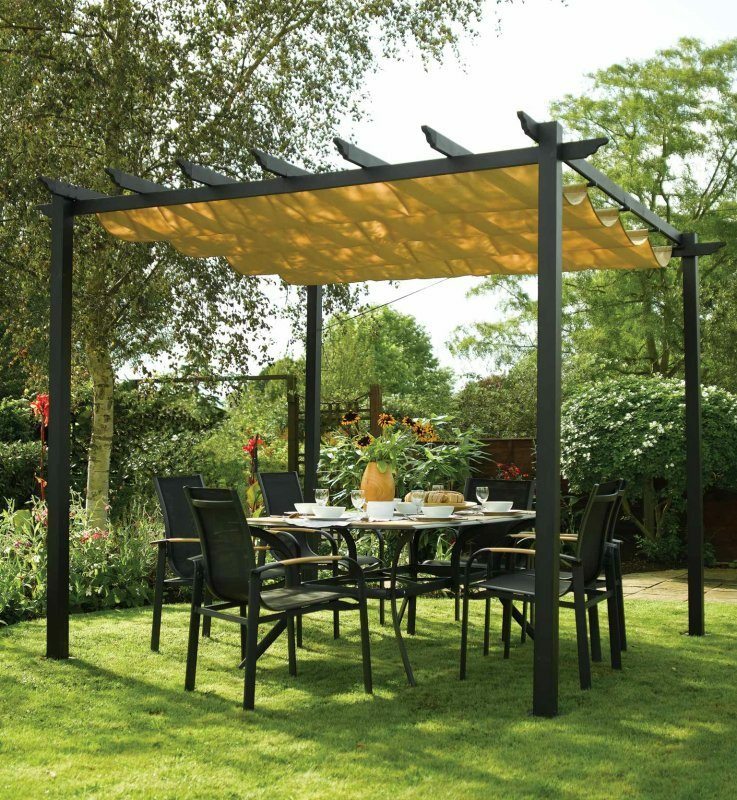 What better time to get out and enjoy planning your leisure needs outside? First of all, lets look at getting some background in your garden. Need somewhere to sit and eat? Finally, when your work is done why not sit down and enjoy a meal outdoors? 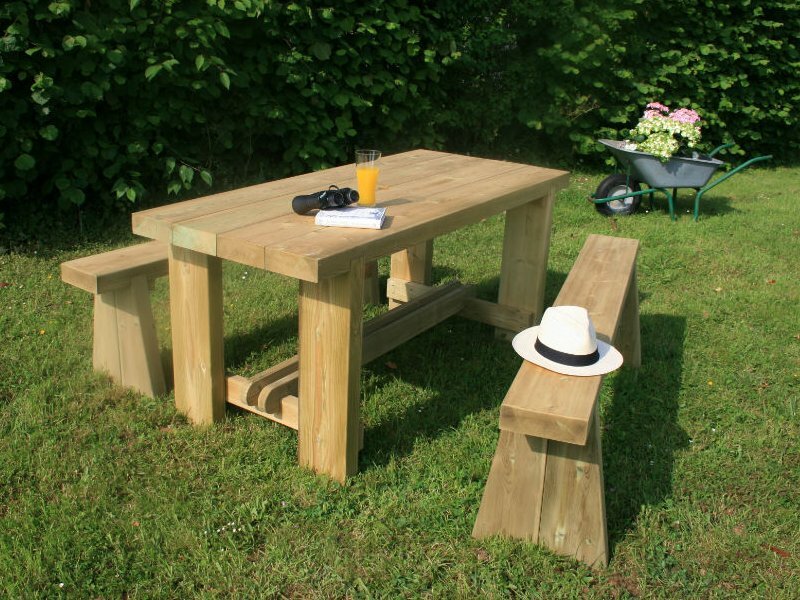 We have a range of dining sets and picnic benches, formal and informal, large and small. The Yard and Office will close at 5.00pm on Thursday 18th April 2018. We then re-open for trading from 8.00am to 12.30 pm on Saturday 20th April. We will then remain closed for the rest of Saturday, all of Easter Sunday and Monday 22nd April. After the Easter break we will reopen bright and breezy at 7.30am on Tuesday 23rd April 2018.